It is no surprise that granny flats are all the rage these days. They do have their fair share of benefits and advantages. The construction of a granny flat adds further living space to your property, allowing you to easily house your guests and loved ones. In a nutshell, a granny flat can be deemed as a separate secondary dwelling that boasts of its own entrance, kitchen, bedroom, and living space. A granny flat also plays an instrumental role in increasing the overall value of your property. There are several things for you to consider before constructing a granny flat on your property. First and foremost, it is essential for you to acquire Development Approval to get your project started. Doing this ensures that you don’t face complications and surprises mid-way through the completion of your project, preventing you from building your granny flat. 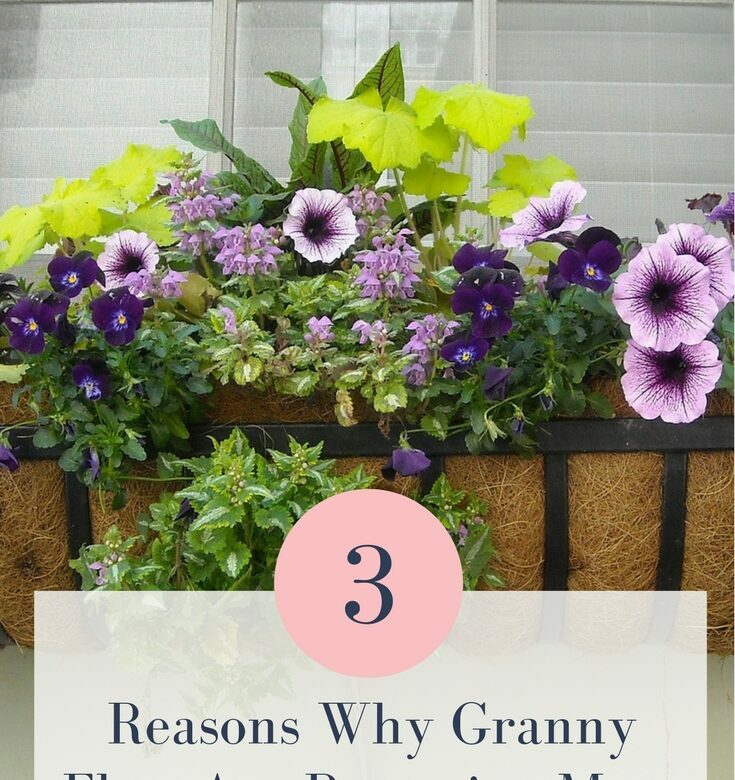 The arduous process of obtaining approval for your granny flat shouldn’t discourage you from building a granny flat; the advantages of having a granny flat outweigh its disadvantages. Here are 3 reasons why granny flats are becoming more popular in 2017. For more information on granny flats, do consider visiting the site, igrannyflats.com.au. A granny flat also plays an instrumental role in increasing the overall value of your property. However, if you don’t intend to sell your property, you can use the granny flat to produce regular income. Basically, a granny flat can be rented out to tenants. And, according to reliable reports, a granny flat that boasts of two-bedrooms can fetch you a rental yield of around $300 per week. The extra money can be used to offset some mortgage stress. You should know that it is more beneficial and cost-effective for you to construct your granny flat and the main dwelling at the same time. The construction of a granny flat increases your living space, allowing you to accommodate your guests and family members. However, granny flats can also serve other purposes. For instance, they can be used to house the elderly, create extra space for your teenage kids, and be used as a space for your hobbies. You can also use it to set up your home office; doing so will prevent you from spending a fortune on costly commercial space. When building your house, you should seriously consider building a granny flat at the same time. As we stated earlier, a granny flat is a safe investment that can help you yield regular income. By constructing your granny flat and your main dwelling at the same time, you can not only save money but also make a safe investment. It is cheaper to build both the dwellings at the same time because the builders won’t have to go through the arduous process of having the materials delivered at different intervals, saving them time and saving you money.